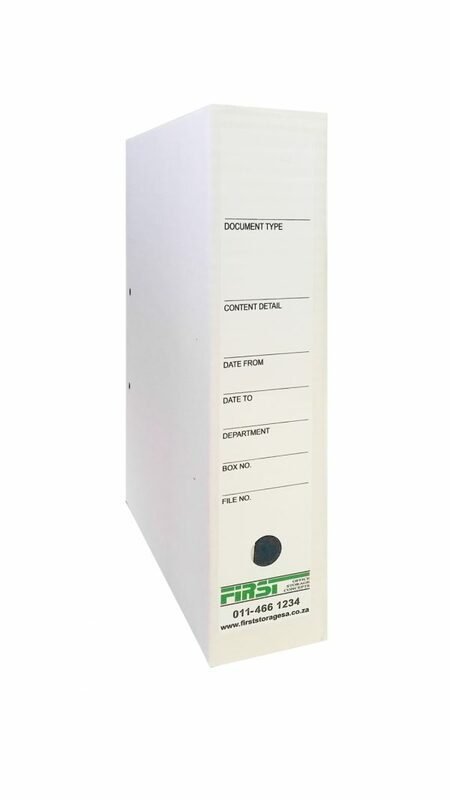 The White File Box is the ideal storage for all your files and paperwork. The A 4 shape of the boxes makes for an organized and efficient office storage solution. Each box includes a name tag for file description on the side.